Since his freshman year at FSU, Qaree Dreher has been committed to working hard to get the most out of his college career and maximize his potential. He graduated from the School of Communication in 2016 with a B.A. in Public Relations and is currently pursuing an M.A. in Integrated Marketing Communication (graduating this year). 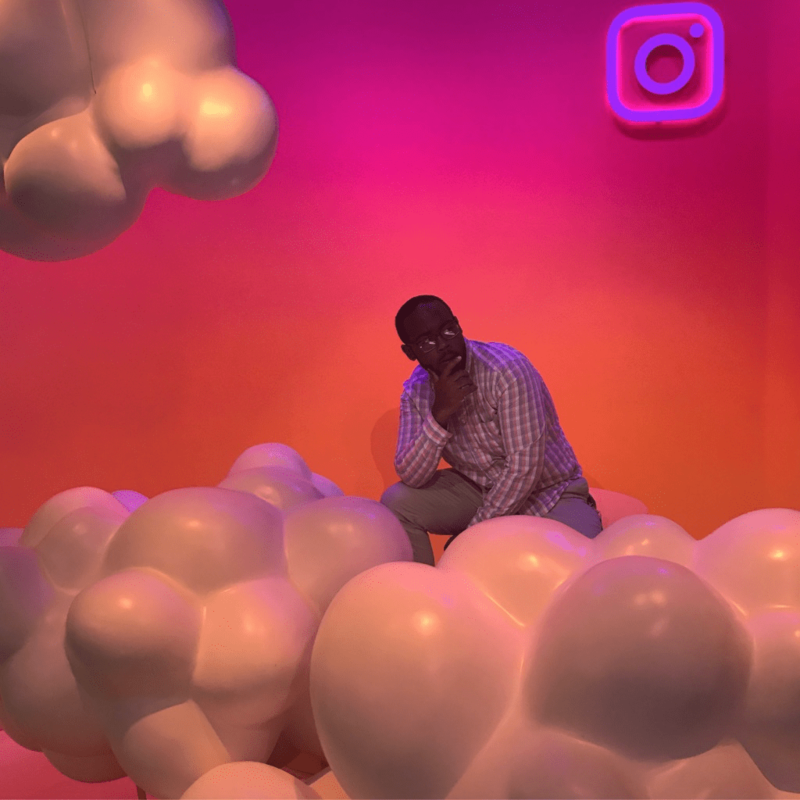 Interning at PR firms since his freshman year, Qaree’s experience led him to thrive at his most recent internship with Facebook as an account management intern throughout the summer of 2017. 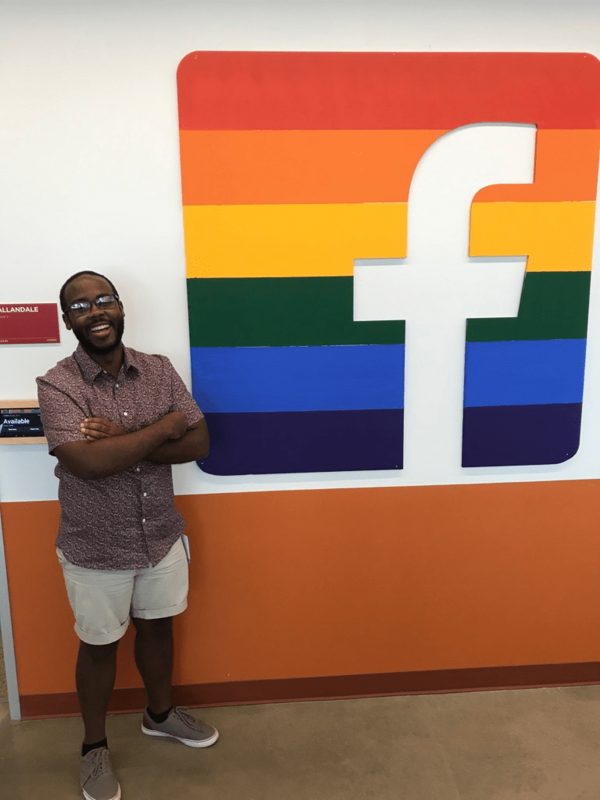 This month, Qaree starts at Facebook full-time as an Account Manager in their Global Marketing solutions area and is thrilled to see where his career at Facebook takes him. Have you always been interested in working for Facebook? What made you apply for the internship and how did you end up getting hired full-time? I have always been interested in companies like Facebook, but for a while it was an issue of imposter syndrome. I was proud of the skills I acquired throughout my internships, but I simply did not feel like I was qualified to apply to a company such as Facebook. 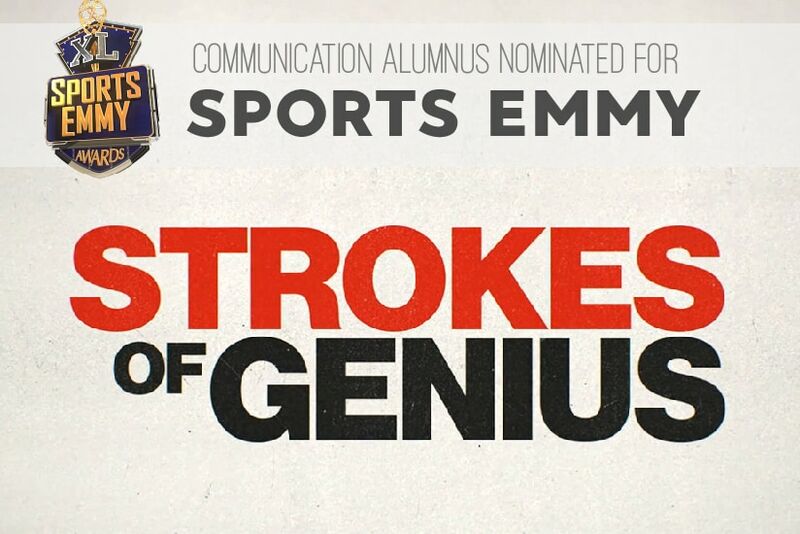 Ultimately, it was my mentor and fellow FSU alumnus JD Doughney that shook me out of it. I will always be thankful for that support because it is crucial to not get into your head and self-select out of an application process because ultimately you do not always know what the company is looking for during their hiring process. An account manager works with their clients to drive results through their marketing campaigns on Facebook, Instagram, and other Facebook affiliated platforms. 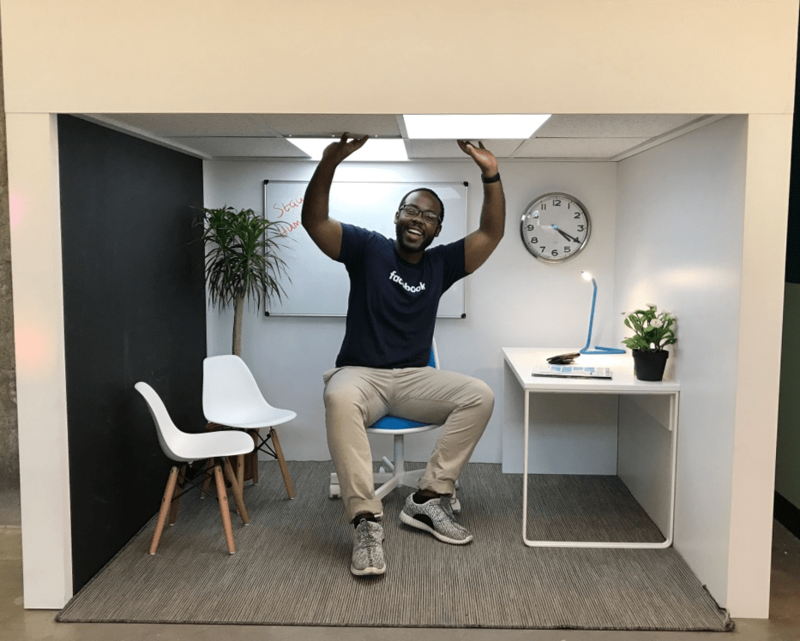 Much of the responsibilities were similar to previously held internships, but as I did not come from a business background in terms of prior experiences, I knew my summer would be challenging and a period of growth if I were to land it. 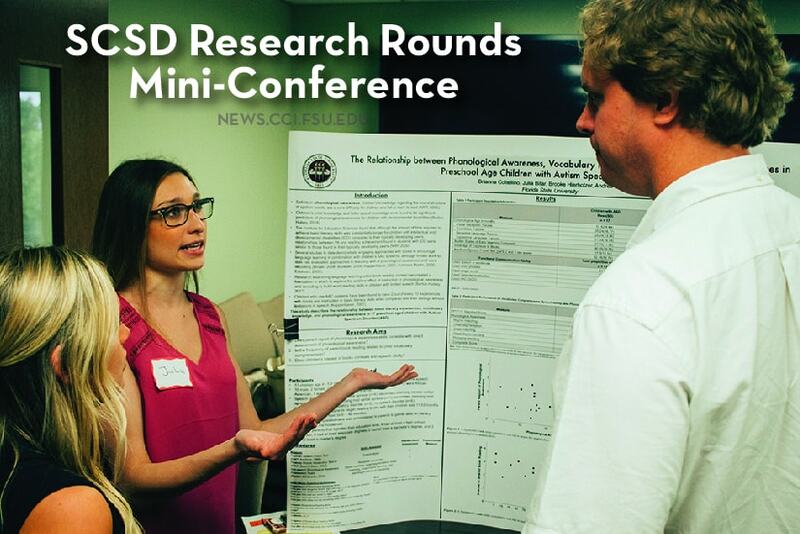 Throughout the summer, we were evaluated on our deliverables per our project. Those that were successful were able to measure and quantify their impact, which was a major lesson learned. The application process is fairly straightforward. The application found on Facebook’s career page entails uploading your resume and filling in additional information as you see fit regarding your experiences. The interview questions ranged from behavioral to applied case studies. The most surprising part of my interview process was how much time I spent talking about extracurricular opportunities that I did not have on my resume, such as my service conducted through The Center for Leadership and Social Change as well as my time spent working with Garnet and Gold Key Leadership Honor Society. The varied experiences of learning how to communicate with diverse people, identifying and working at solving systemic problems, and coalition building ended up being applicable to the questions that were asked of me. On a macro level, Account Managers are responsible for driving results via marketing campaigns on Facebook. As an intern, I worked on the Retail Vertical and was responsible for scaling our efforts and identifying strategic growth opportunities for our clients. The most exciting part about my internship was the level of autonomy Facebook and my intern manager granted the interns. Essentially from the onset of the internship, we were encouraged to take complete ownership over our projects and adjust deliverables as needed as they trusted us to think critically about what would drive the most impact and pursue that option. What is the culture at Facebook like? During orientation, the first thing Facebook talked about was Imposter Syndrome, which is the idea that we are unable to recognize our accomplishments and do not feel worthy of being in the space we are inhabiting. I knew instantly that this was the company I wanted to begin my career at as the leadership at Facebook was intentional about investing in us and promoting a culture of humility, support, and inclusiveness. Orientation was held at our headquarters in Menlo Park, CA, but during the summer of my internship, I was based in Austin, TX. Each “campus” has its own distinct culture as we try to reflect the community we are physically located in. As Austin is a vibrant city filled with live music, great social scenes and amazing food, the office certainly embodied that, now complete with a floor dedicated to queso and guacamole. How did your B.A. in Public Relations as well as experience in grad school prepare you for this position? challenge us in a tailored way. Specific to those three professors were that they all pushed me and most within my cohort to actualize on our potential. There are many life lessons and tangible skills I walked away from my undergraduate experience due to their guidance and instruction. The Master’s in Integrated Marketing Communication was a deeper dive into marketing and taught me a lot about marketing and the communication field as a whole. What advice would you give students when trying to land an internship? Trying to land an internship is a full-time endeavor, particularly if you are looking at a larger company. I’d recommend starting during the summer and creating a spreadsheet of places you want to intern at, the roles you think are the most applicable, application dates and noting anyone in your network that could facilitate a connection to the company. Internal recommendations are great, but identifying someone at the company more so serves the purpose of helping you understand how the role functions, the vision of the company as well as role, and ultimately how to best prepare for the interview. What was it like to have an out of state internship? During my sophomore year, I interned in Bilbao, Spain, which was an incredible experience of being completely alone while navigating a region where two distinct languages, Basque and various dialects of Spanish, were used. I come from a military family and was born in Texas, so the idea of uprooting and starting fresh is a part of my “normal,” and I was excited to actually experience Texas for longer than a vacation. Austin is an incredible city with so much going on at all times and I have had some of the most amazing meals and experiences out here. What is your favorite part about working for Facebook? During my internship, my favorite part about working for Facebook was my intern cohort. I was surrounded by some of the most charismatic and brilliant folks that pushed me to be better day in and day out. I sat beside a guy who exponentially increased his coding skills within a two-week span, automated his project, and subsequently was pitching the product to CEOs and other departments within Facebook so that it would be sustainable after he left. Instead of feeling a sense of Imposter Syndrome, it inspired me to double-down on what I felt like I could do best. Post-internship, the people that I have met have become a constant source of inspiration, sounding board, and some of my best friends. What are your ultimate plans for the future? 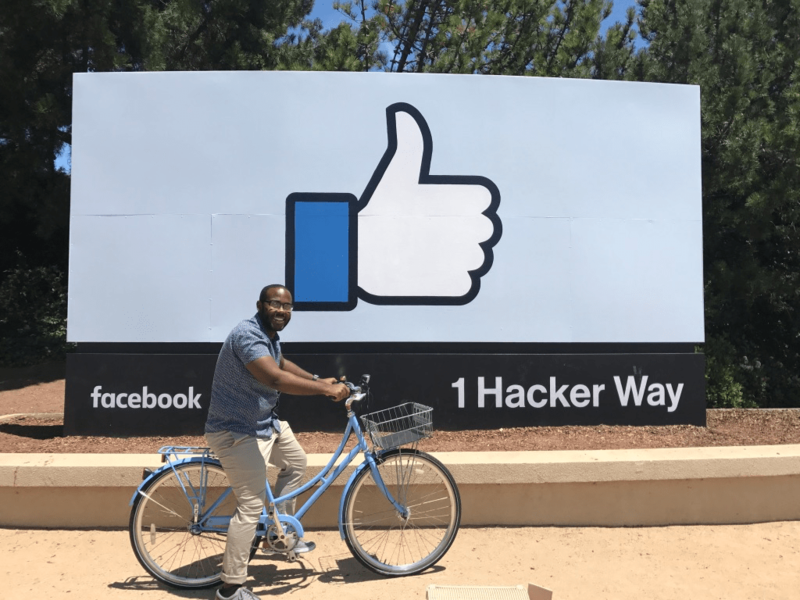 I am excited to start my career at Facebook and love the dynamism of being an account manager on our Global Marketing Solutions side. Ideally, I’d love to continue growing within Facebook, taking any opportunity to learn more about products, design, and how all of that comes together to build communities that connect and empower people. 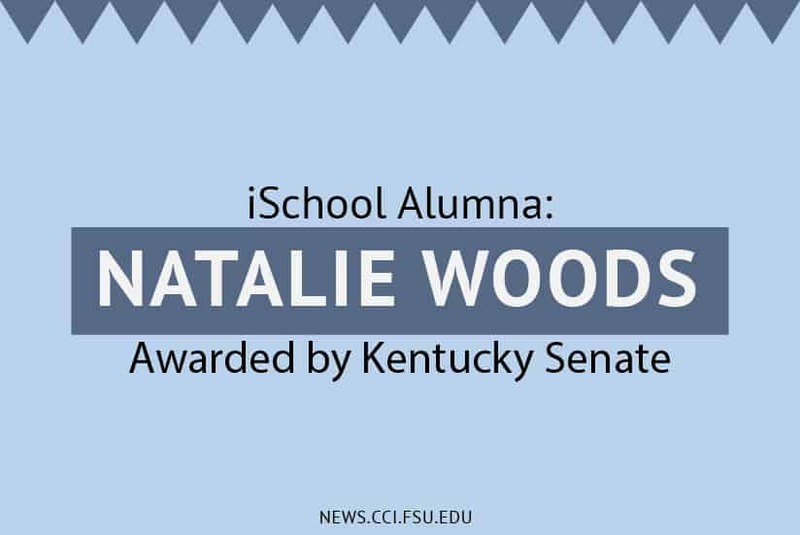 Posted in CCI Alumni News, CCI Home Page, CCI in the News, CCI News, Integrated Marketing Communication, Public Relations, SCOM Alumni News, SCOM News.